Five-hundred kilometres away from New Delhi, in the western Himalayas, lies the protected biological region, the Great Himalayan National Park (GHNP). The park, located in Himachal Pradesh and covering 90,540 hectares, houses two major biogeographic realms—Palearctic realm and the Indomalayan realm. From monsoon forests, alpine meadows to snow-clad mountain ranges reaching over 6,000 metres, GHNP is an awe-inspiring piece of the earth. 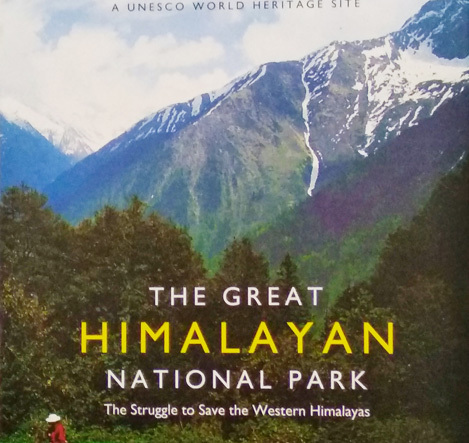 The Great Himalayan National Park: The struggle to save the western Himalayas by Sanjeeva Pandey and Anthony J. Gaston, takes the readers to the history of the area and offers an ecological overview of the park. Pandey had served as director of the park from 1998 to 2006. He is remembered for getting GHNP the UNESCO world heritage site tag in 2014. He had clocked more than 2,500km on foot in the park over his tenure. Gaston, also known as Tony, who co-authored the book, has studied Indian wildlife, especially birds, since 1969.  He was also in the team of international scientists who surveyed Himalayan ecosystems and recommended the creation of GHNP in its current location. Gaston shares the experiences of his Himachal travels of early1970s. He mentions how on one occasion, he had taken a jhulla (a metal cage hauled across on a wire) to cross river. Walking was the only option to reach most of the villages. The Great Himalayan National Park Conservation Area is home to 805 vascular plants, 192 species of lichen, 12 species of liverworts and 25 species of mosses. More than half of angiosperms are endemic to the Western Himalayas. The park also recorded 31 species of mammals, 209 varieties of birds, nine amphibians, 12 reptiles and 125 insects, four globally threatened mammals, three globally threatened birds and a large number of medicinal plants. The book has elaborate chapters with photographs on ecology and trekking routes in the park and deals with the bond people have formed with the park, and takes the readers to the local festivals of the villagers surrounding the park area, like the nomadic bakarwals. There are chapters on birds and mammals and future of biodiversity in western Himalayas. Authors: Sanjeeva Pandey and Anthony Gaston.